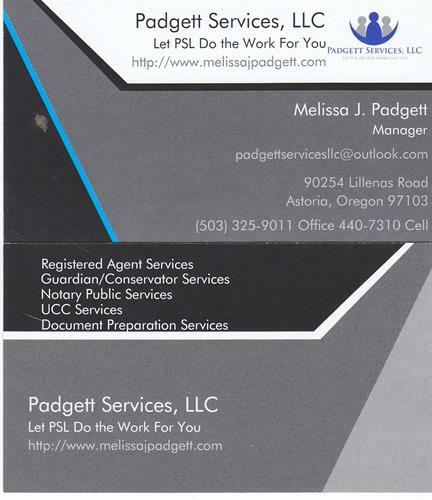 The members of PSL have worked with corporations and LLCs and know what it takes to file a new business, keep them up to date and compliant with state regulations and acting as their registered agent, preparation of documents such as organizational documents and annual minutes. We have also worked with seniors and their specific needs when it comes to estate planning and preparing for the elder years and their needs. We want to honor our seniors by helping them to live out their lives as independently as possible why insuring that they are well cared for and their needs are being met. PSL works with seniors and the disabled members of our community and their family by providing services as a trustee, guardian and/or conservator. PSL also acts as a personal representative for estates. The members of PSL are long time residents of Astoria, attended Astoria High School and loves our community and the people who live here. Please give us a call or email us about how we can assist you. If you are looking for help with a corporation, a LLC, or help in caring for an elderly family member I hope you will think about PSL. 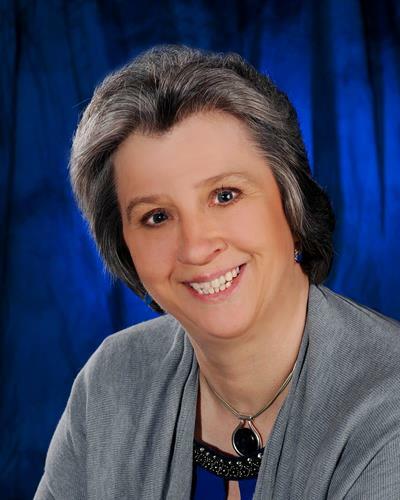 Registered agent in the State of Oregon for corporations and LLCs, fiduciary services such as personal representative, trustee, guardian/conservator services, and notary services.